The hotel website guarantees you the Best Rate available for any given date in the best conditions. The hotel is your direct contact for the execution of your booking. 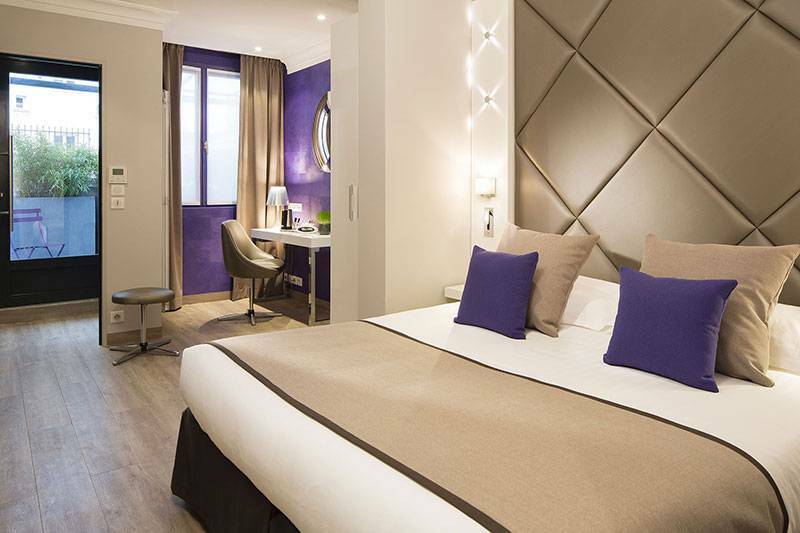 Located in the south of Paris, in the 14th arrondissement, the hotel give you direct access to the capital’s tourist areas. Montsouris Park and its many artists' studios, where you are able to go for a morning jog around a large artificial lake in this English garden park.